Today's project was inspired by one that fellow Demonstrator Mary Fish of Stampin' Pretty made (check it out here) with the Waterfront stamp set. I changed some of the colours and omitted the sun, but the layout is basically the same. 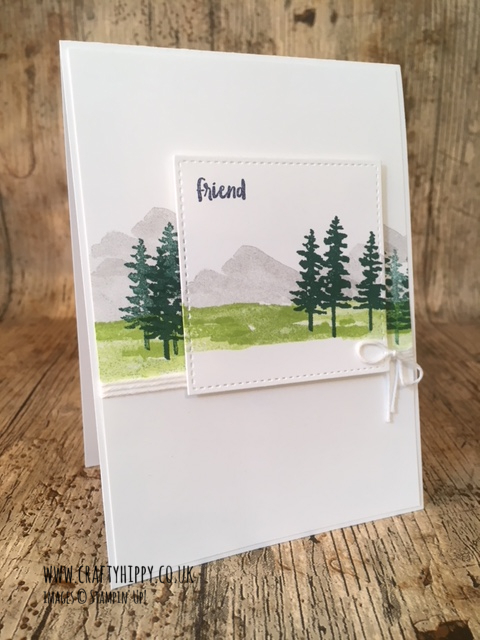 This was such a quick card to make. 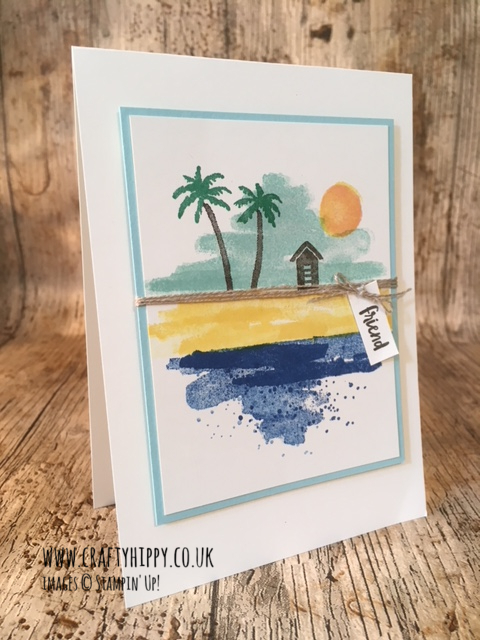 I love the Waterfront stamp set because there is a certain amount of instant gratification - you can produce a very beautiful scene with very little effort and time. To create today's card you will need the following Stampin' Supplies. Click on any of the items for a closer look. I think this card has been one of my favourite projects so far this year. 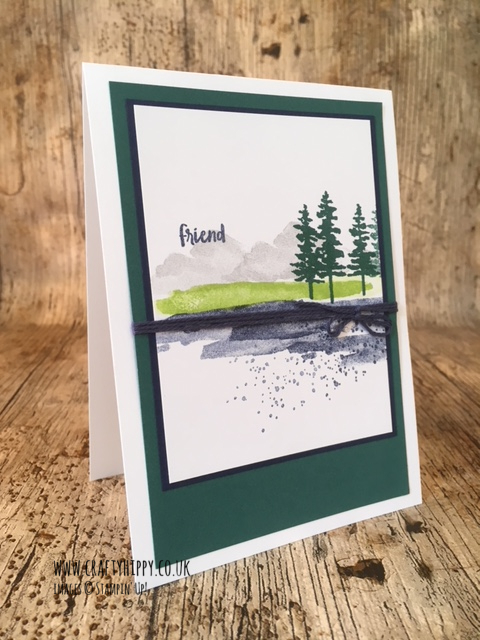 I've only used Waterfront a few times but I think this stamp set will be making an appearance quite a bit over the coming months. Huge thanks goes to Mary for the inspiration. Be sure to check out her blog here.